Jessica Packwood leads a normal as apple pie life on a farm with her vegan parents that raise various farm animals as pets. She has a best friend, a secret crush and an enemy. You know, normal stuff. That is until her whole world is turned upside down by a Romanian exchange student that claims to be a vampire prince destined to marry her. Jessica thinks he is completely nuts. That is, until her parents tell her that it's all true - oh, and that she is a vampire too. The spirit of the novel was gratifying, making you feel part of the story, an invisible character that was privy to multiple character's points of view. This makes you feel attached to the characters, finding yourself aligned with their emotions and actions. Fantaskey has cleverly crafted both protagonists and antagonists that are genuine and believable. She incorporates the classic stock characters of the genre: Main Female character with a destiny; brooding vampire with a(secret) heart of gold - that is buried under all the repressed anger and bloodlust; a decoy flirtation; a queen bee; and a best friend. But by giving change and growth to them, Fantaskey has given them a life of their own. 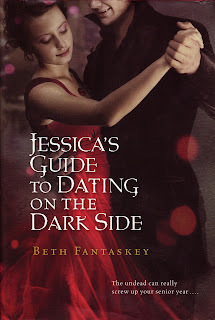 This is what makes Jessica's Guide to dating on the Dark Side such a great read. The chapter rotation helped keep a nice pace in the novel, from Jessica's chapters to Lucius' letters to his Uncle in others. The plot moved at a steady pace, I never found myself wanting things to happen prematurely, I was happy with the motions in between desired actions. In fact, the mild pace was very effective in building up tension and excitement, making the yearned for moments that bit more gratifying. 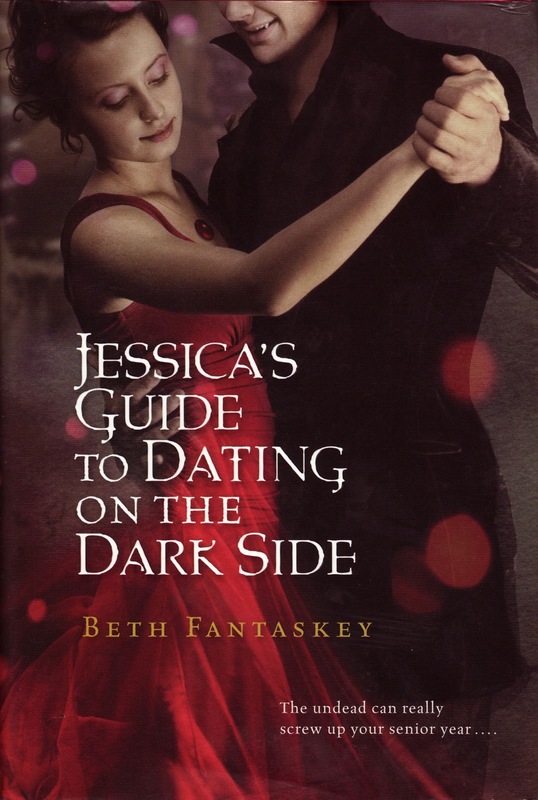 If you're 13-17, a fan of vampires or NOT, you will still find yourself enjoying Jessica's Guide to Dating on The Dark Side. I favourably recommend that you be absorbed by it as soon as possible. P.S. 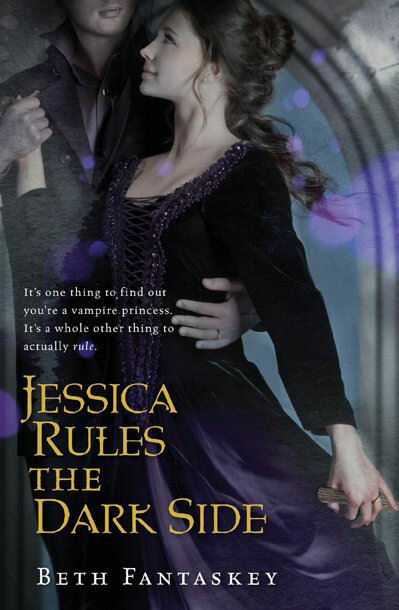 Look out for the next book, Jessica Rules the Dark Side coming out early this year!